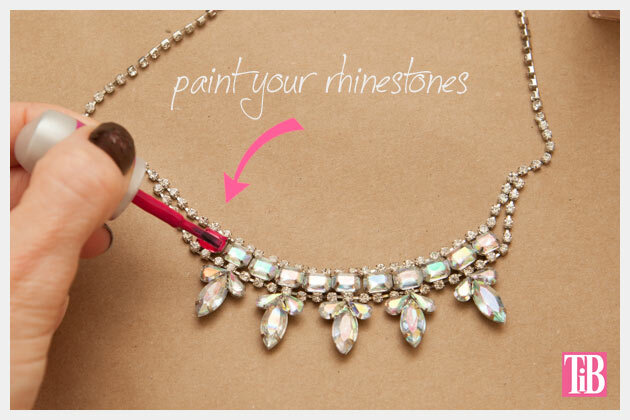 Carefully paint each of the rhinestones in your necklace where you want your colors to be. If necessary paint a 2nd coat. 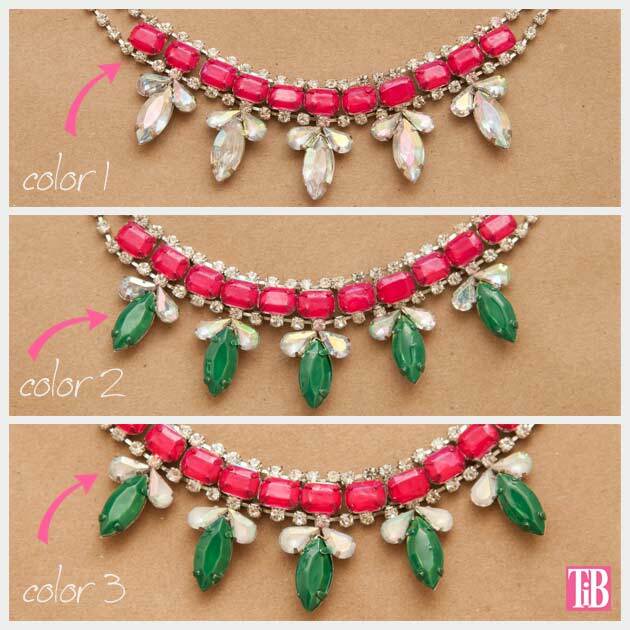 Layout your necklace on your dress and decide where you want to place it. 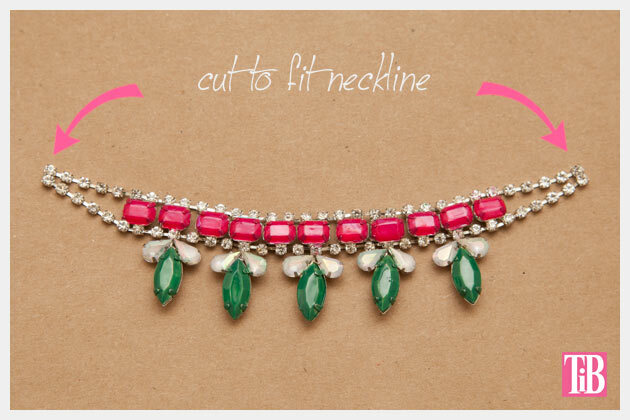 Cut off any extra from your necklace that you don’t want. 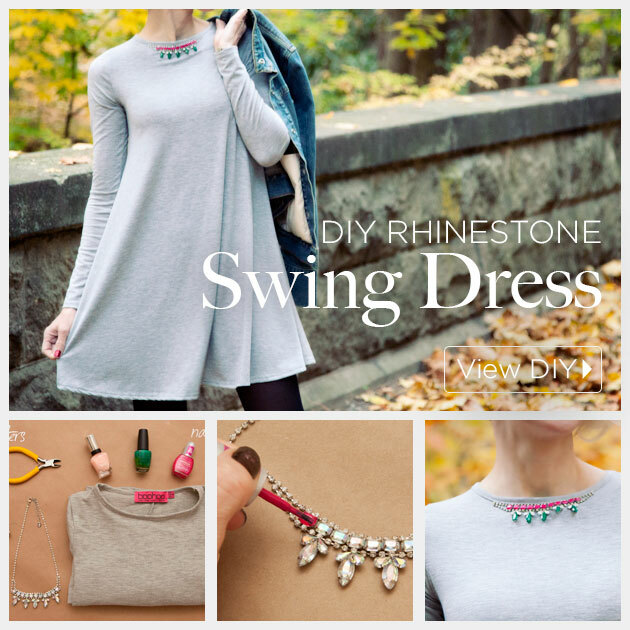 You don’t want to sew your necklace all the way around, because this dress is a pullover, if you sew it all the way around the neck won’t stretch and you won’t be able to get it on. So leave some space for stretching. 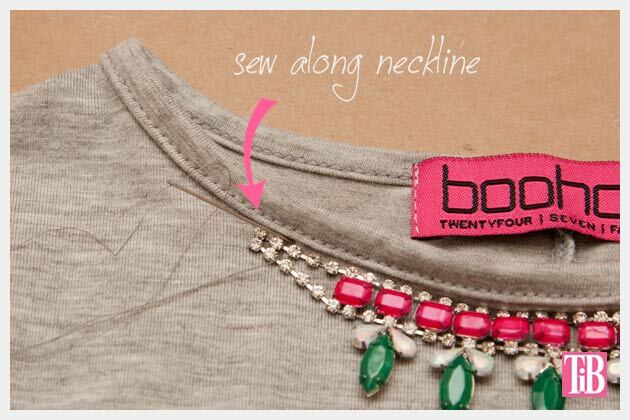 Using your needle and thread, sew your necklace around the neckline of your dress. This dress tends to be very fitted across the shoulders, so when you order yours be sure to order a size up. I received this dress courtesy of boohoo to customize in a fun DIY. 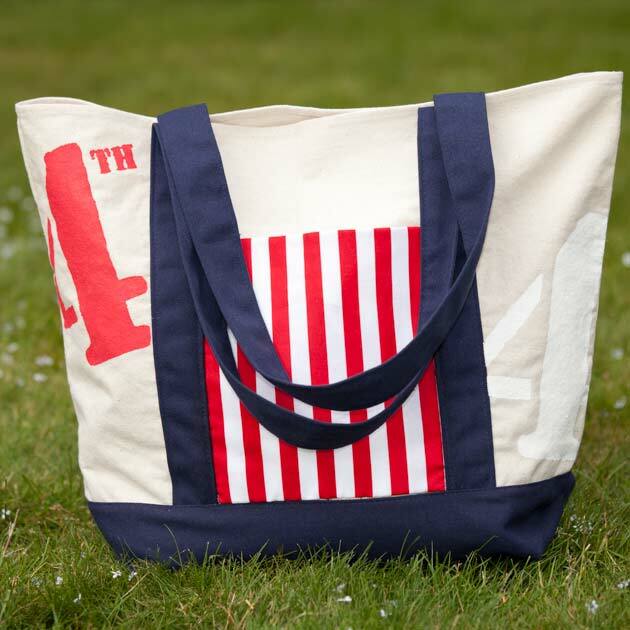 This is such a fun style and I love the classic simplicity of it. 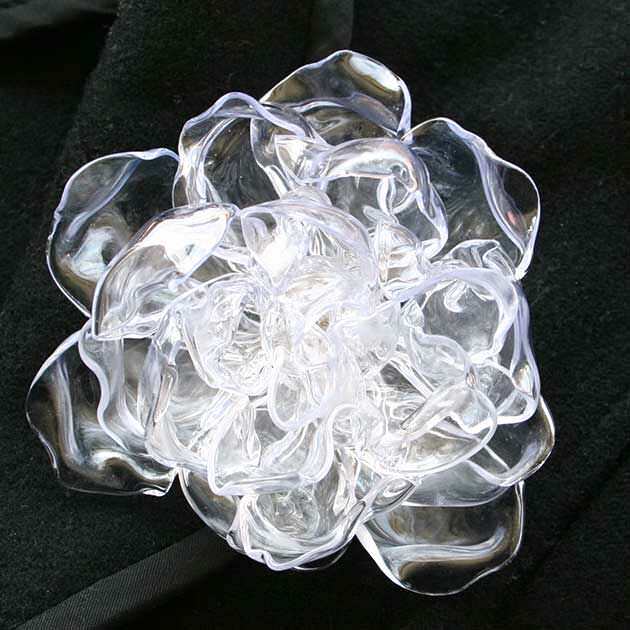 That’s why I chose to make a simple neckline embellishment on it. By adding a bit of colorful sparkle to the neckline you can dress it up with heels or down with boots and a jean jacket. Colorful rhinestone embellishments are a huge trend for fall, jump on this trend without spending a fortune and have fun making it yourself! 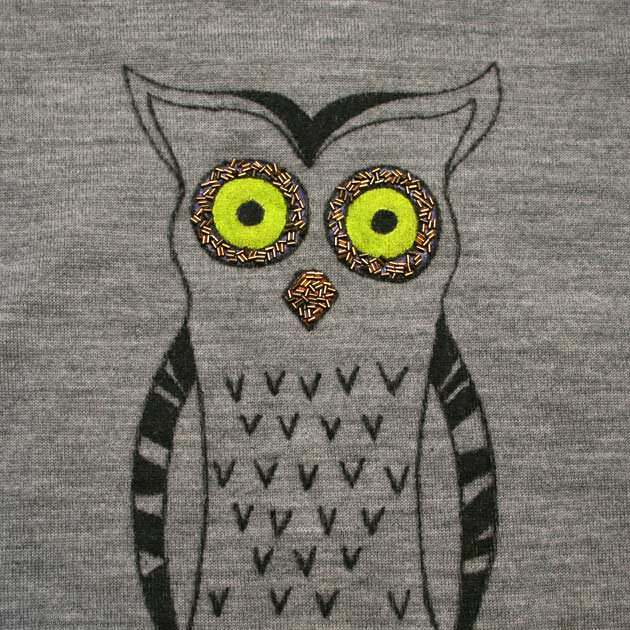 You have the best DIYs on the net! Love this rhinestone swing dress! You’re so sweet Victoria! Thank you!